Every family member, student, or co-worker needs to be protected in case of an emergency. 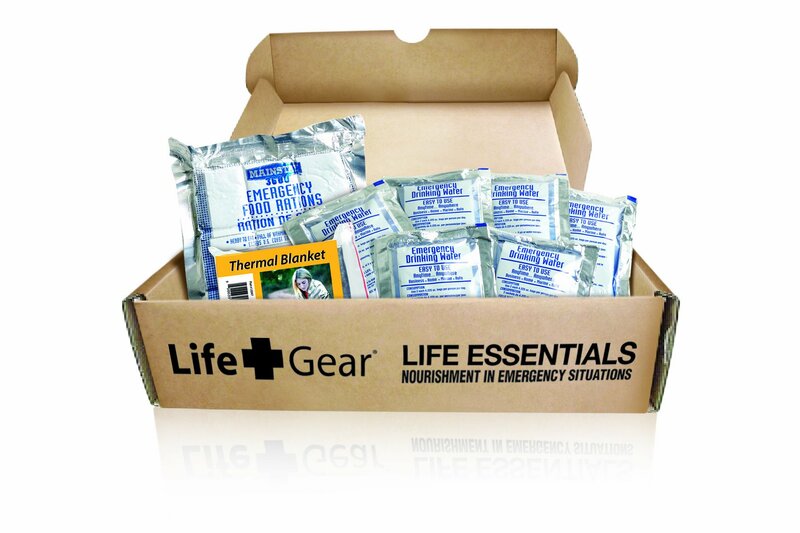 The Life Essentials kit from Life+Gear provides the basic “Essentials” of life: food, water, and warmth. 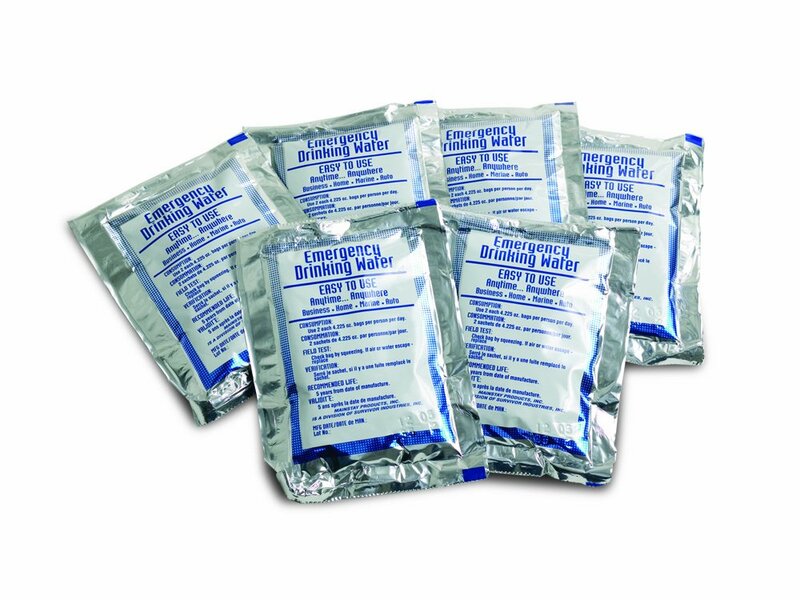 For even greater safety and protection, Life Essentials kits will fit into the Wings of Life Backpack for complete protection of a family of four or extended days of protection for a smaller family. 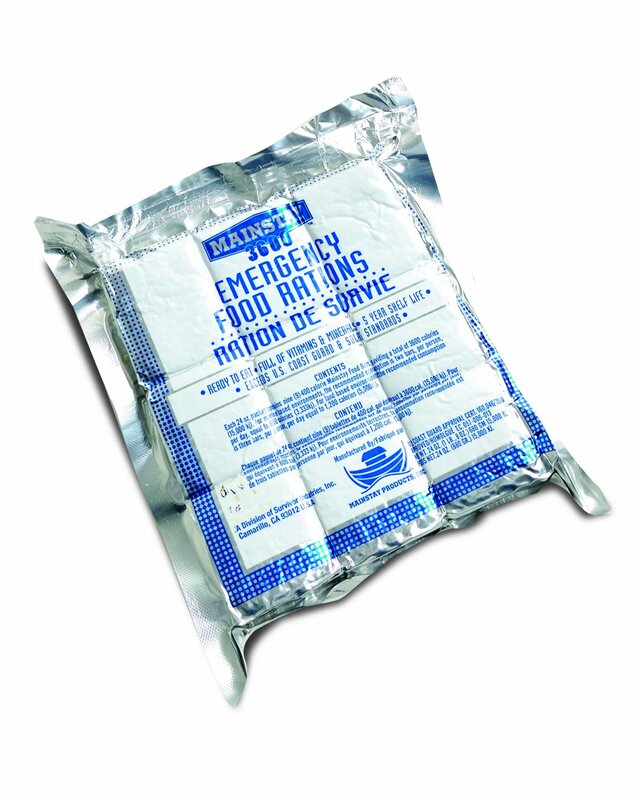 The survival kit includes a 3 day supply of water and a 3 day supply of food. Both are made in the USA, US Coast Guard approved and have a 5 year shelf life. In addition to food and water, the kit includes a thermal blanket that is capable of capturing 80 percent body heat. Instant portability for a safety kit that is ideal for the home, office, car or for exploring nature. Life+Gear: Peace of mind, wherever you go.